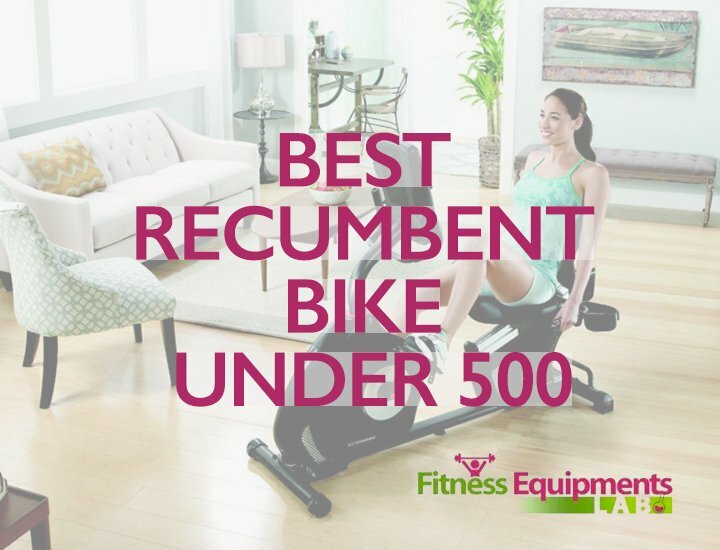 The recumbent bikes are gaining in popularities these days. 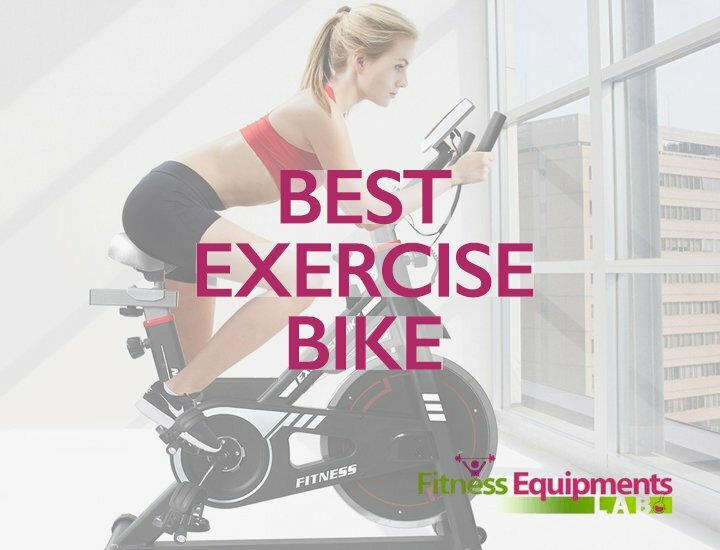 These bikes are exercise machines which provide cycling experience to the user while burning the fat in the body. 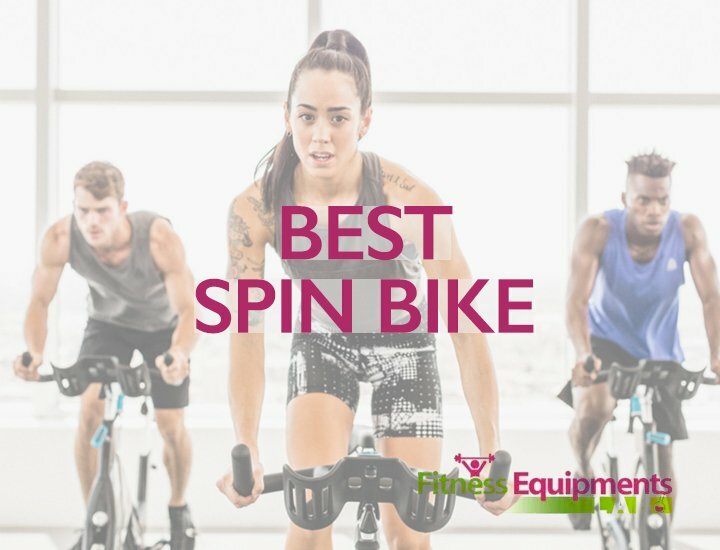 Among home gym equipment, these types of bikes are inexpensive. But they do the job brilliantly while fitting into small places. 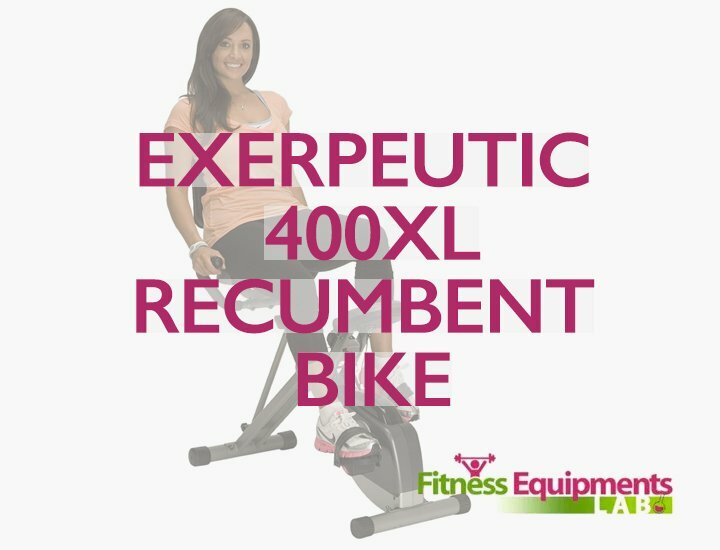 Exerpeutic 1000 High Capacity Magnetic Recumbent Bike is one such bike with challenging mechanisms. 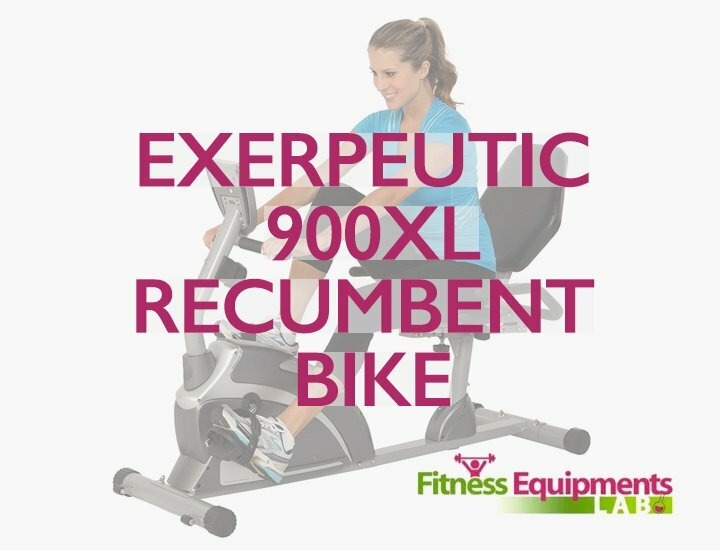 While it doesn’t offer you “Advanced Level Features”, it is a level up from Exerpeutic 900XL Bike. The resistance is one feature that meets the eye. Besides that, we have other benefits that I’ll highlight in this review article. 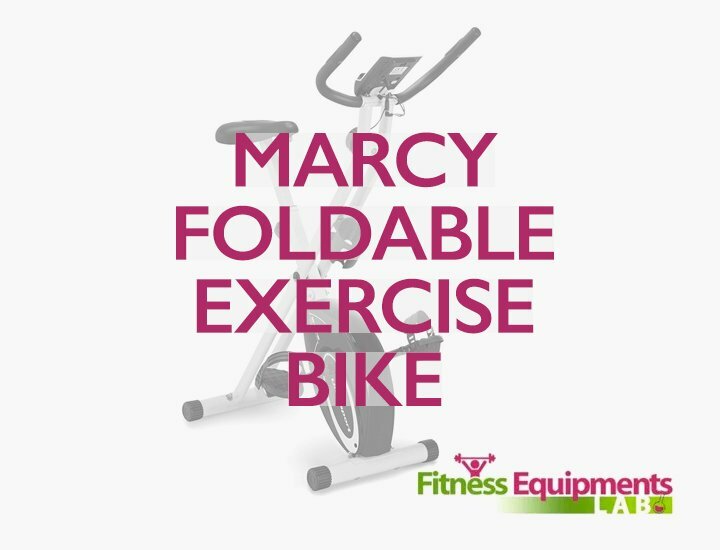 The Exerpeutic 1000 High Capacity Magnetic Recumbent Bike comes with step-thru design. Meaning, you will get easy on-off features and aerodynamic finishing. It is a lightweight machine and easy to move around. The balanced flywheel poses challenges for the trainee. You will also find V-belt designed to keep the machine stable. The crank in this machine provides “Smooth and Noiseless Torque”. So, you can operate and exercise on this machine quietly without disturbing others. The big foot pedals are designed to keep your feet from slipping. 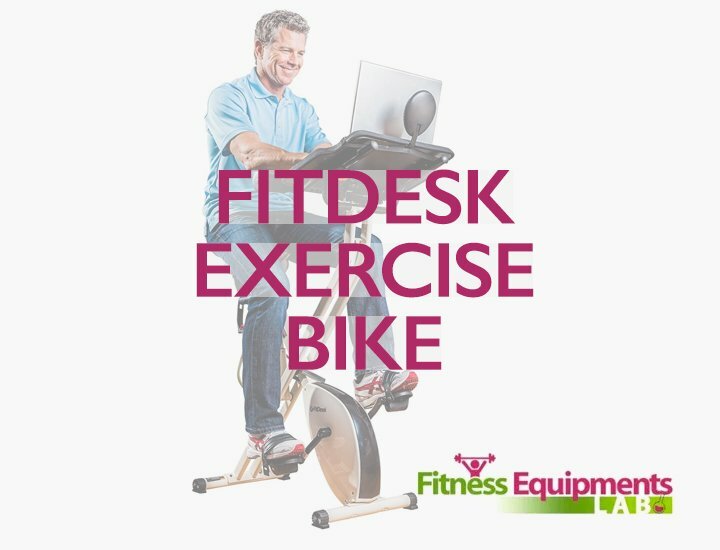 This exercise bike is comfortable for people of all ages. The reason for the comfort is that Exerpeutic 1000 uses a wide seat. This is broader than the earlier models of this company. So you can rest easy. It also comes with a back rest. Your back remains cushioned and you won’t have to face backache issues. The seat is adjustable as well. You will have a knob at the bottom of the seat. Just turn it in the right direction to adjust the seat height. The machine is made for people who are between 5 feet to 6 feet thanks to the adjustable seat. 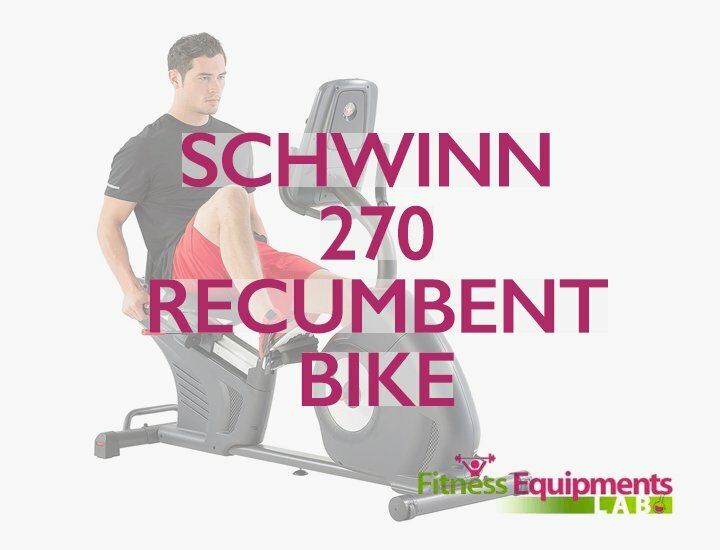 Exepeutic 1000 High Capacity Magnetic Recumbent Bike is a low-budget machine. 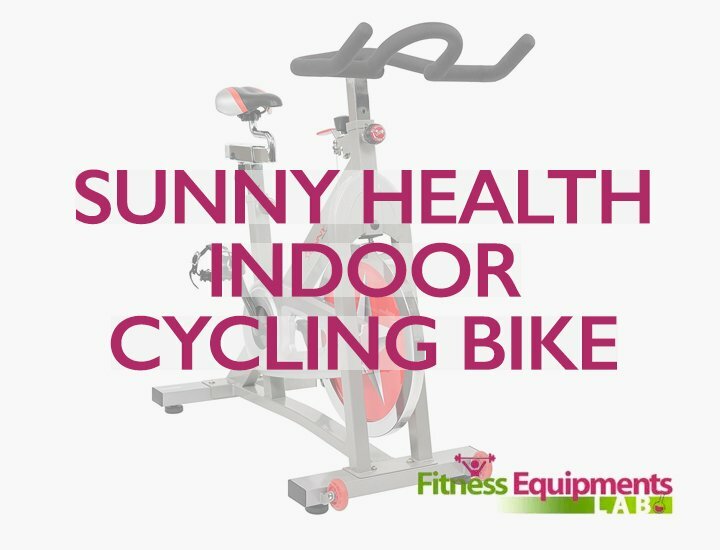 Yet, it delivers when it comes to providing intense exercising experience to the users. The machine is built around Magnetic resistance. It is harder to work with the magnetic system than most of the resistances used in these types of bikes. The resistance has 8 levels you can work with. These 8 levels can be swapped around using a knob that sits at the bottom. You’ll have to turn the knob to the right direction to increase or decrease the levels smoothly. This gives users opportunity to work with the same resistance level whenever they want. All you have to do is turn the knob back to position for that resistance to work. The display monitor is very common. It is what you find in these models. This LCD display monitor takes into account the distance you cycled for. Also, the speed at which you cycled can be measured. Like the high-end gym pieces of equipment, this machine measures time versus distance graph. This machine also comes with a pulse. You can strap it with your hand. It measures the heartbeat rate. So, the display shows all your vital statistics needed for a comprehensive workout. It is clear for the view as well. 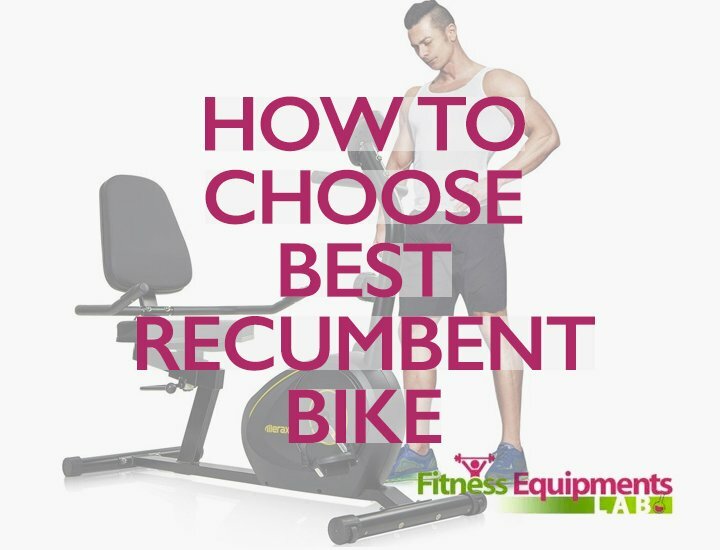 Exerpeutic 1000 – Recumbent bike is a mobile unit. The lightweight unit can be stored anywhere starting from under your bed to against your wall. You can move it around using the wheels underneath. It is a great machine for the price. It is set to provide support for weights up to 300lbs. 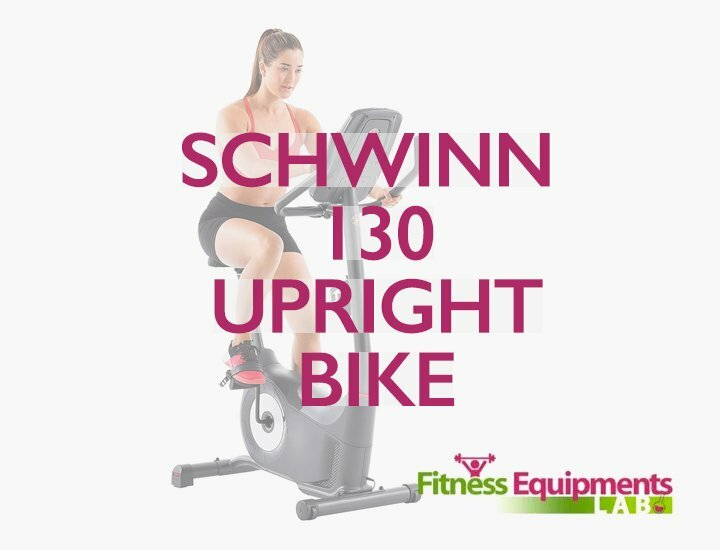 Customers have reported that it supports up to 310lbs. The warranty for the package is impressive too. You will get 3 years’ warranty on the frame. For the parts, a warranty of 90 days has been issued by the manufacturers. Great design contributes to weight loss. Effective exercise patterns work within a short time. Suitable for novice as well as experienced users. Burns 1200 calories under an hour. Great machine for cardio-vascular workout. Display is hard to interpret according to few customers. Seat uses three knobs to be adjusted. They are hard to control. Speed at which you cycled can be measured. Q.How to Adjust the Sitting place of the Bike? A.It uses three adjustment knobs for the purpose. You can even adjust the seat backward or forward if you choose using these knobs. Q.Which muscles of the body this machine targets? A.Mostly lower abdominal and leg muscles for a comprehensive workout and fat burning. 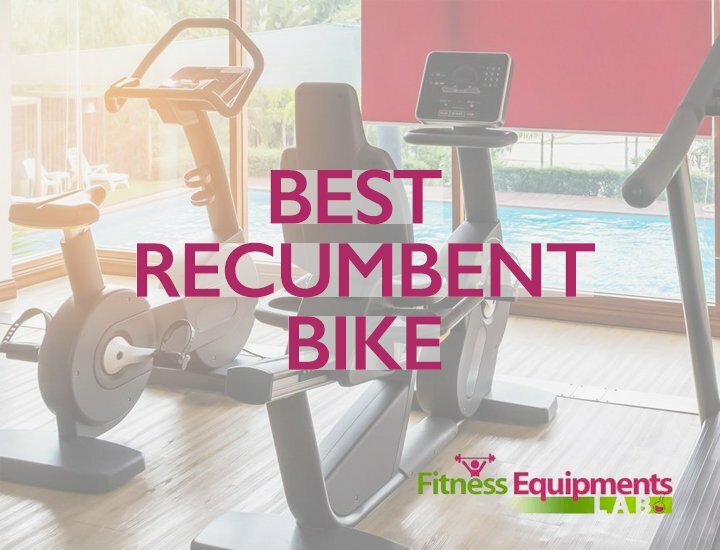 Exerpeutic 1000 High Capacity Magnetic Recumbent Bike comes with a lot of perks for the price. 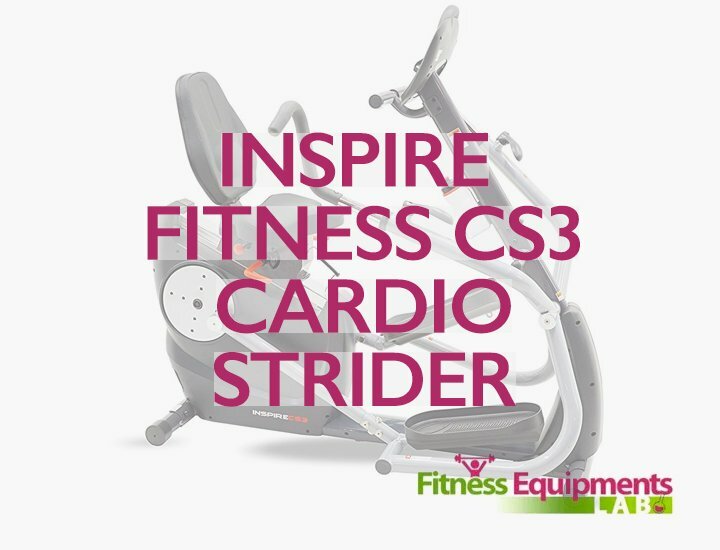 It is a simple exercise machine when it comes to features, but the key is how the manufacturers balanced the whole thing. The sturdy design makes it last for years. Also, the warranty period on the frame is standard. When you consider the design is working for people of all experience levels, you immediately decide that this machine is for you. I recommend this tool for every fitness conscious person for the price, the durability and the range of exercise options.